Only a few lots remaining in beautiful Mesquite Springs. Red rock views and conveniently located in the heart of Cottonwood. The subdivision has paved roads and sidewalks. Utilities easy to connect to; electricity, cable, city water and sewer. 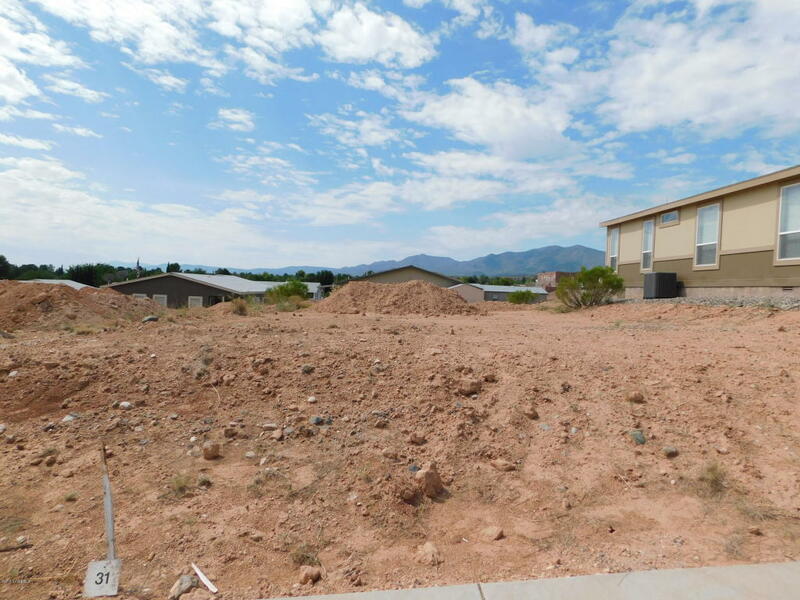 This subdivision sits up on the rolling hills of Cottonwood and has beautiful panoramic and red rock views.